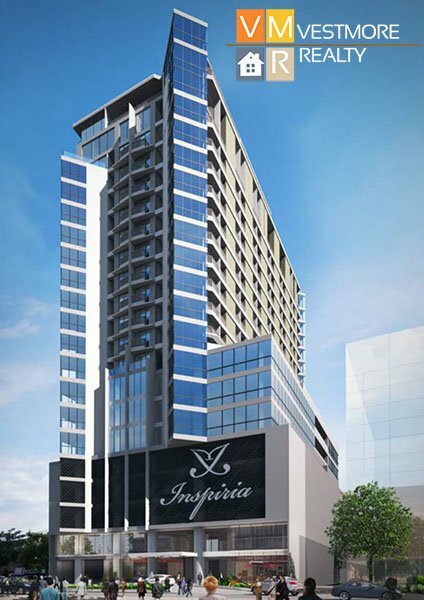 Inspiria is a 21 storey mixed-use condominium at JP Laurel Bajada, Davao City. 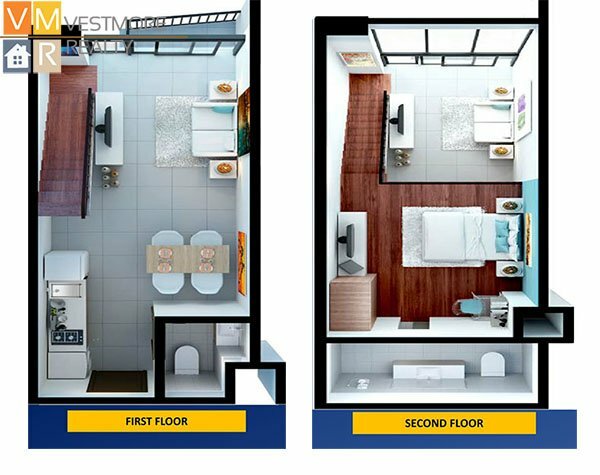 Inspiria is a 21-storey mixed-use condominium located at the heart of Davao’s business district. 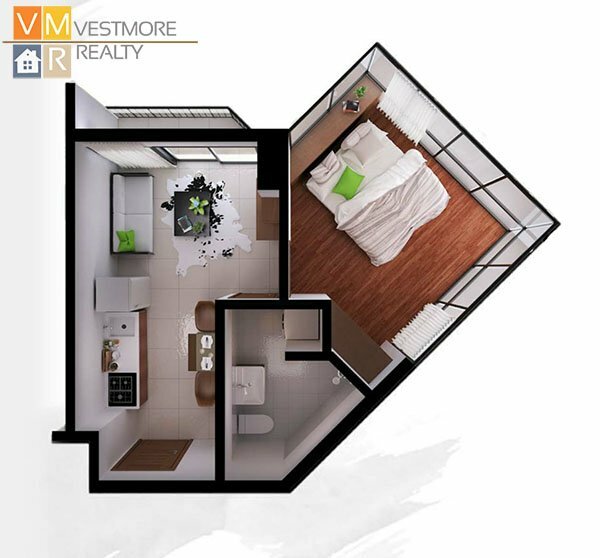 It is just across the Redemptorist Church and within Ayala Abreeza Mall complex, a large shopping mall complex and first Ayala Shopping Center in Mindanao. 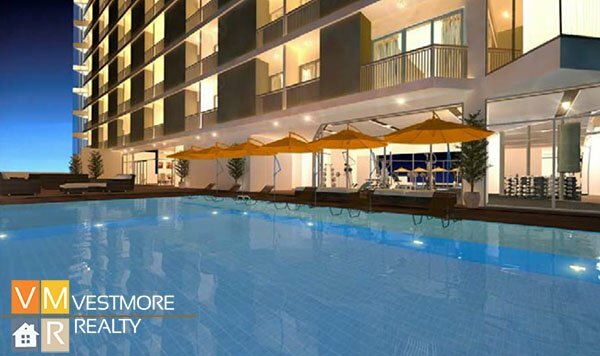 Inspiria is situated just 7km to Davao International Airport and within 2km radius from various malls, schools, hospitals, banks, churches and government offices. 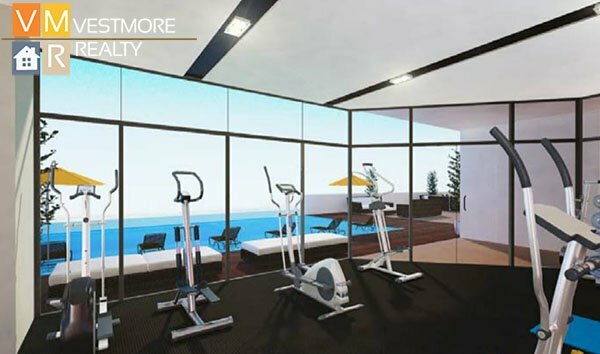 The project features includes a balcony in every residential unit, fitness gym, adult and kiddie infinity pool, six high-speed elevators, naturally ventilated hallways and many more. 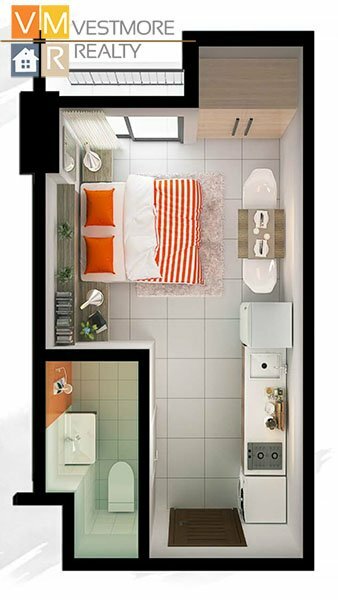 A modest, yet modern way of living designed for people on-the- go right at the heart of Davao’s business center. From your very own balcony, enjoy the amazing view of the city!